Great things are happening in Brookhaven! Welcome to 3112, a community of 1-4 bedroom upgraded flats in the finest location in-town. Off-Street Parking, Beautifully-Landscaped Corner Lot, Garden Spot and Access to MARTA. Convenient to Downtown, East Atlanta Village, Kirkwood, Oakhurst and Little Five Points/Edgewood Neighborhoods and Shopping Areas. Many Other Dining and Entertainment Venues are Within Walking Distance. Upgraded apartments, splash pool and beautiful, quiet forested grounds. Picnic Area, Tot-Lot and On-Site Laundry Facility. Convenient to Lenox Square Shopping, Dining and Entertainment Venues and MARTA. Picnic Areas, Tot-Lot and On-Site Laundry Facilities. Convenient to Perimeter Mall, Chamblee Village and Lenox Square Shopping, Dining and Entertainment. Walking Distance to Chamblee MARTA Station. Gazebo, playground and open spaces! Located in the vibrant City of Buford near 985 with excellent GWINNETT County Schools and nearby major employment centers. Beautifully renovated and updated just for you all in the heart of the City of Brookhaven. Excellent access to transportation, 2 MARTA stations and international dining and entertainment. Picnic Area, Tot-Lot and On-Site Laundry Facilities. Convenient to The New Prado/Cumberland/Perimeter Mall Shopping, Dining and Entertainment Venues. Access to MARTA. Picnic Area, Tot-Lot, On-Site Laundry Facility, Convenient to Lenox Square Shopping, Dining, Entertainment and MARTA. 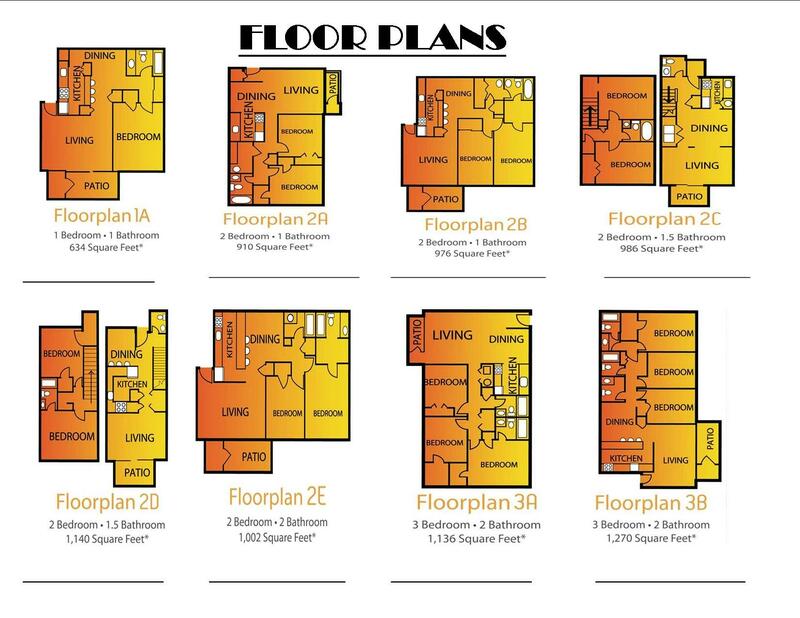 Responsive Bi-lingual management and spacious 1,2, & 3 bedroom floor plans designed with you in mind. All-electric appliances, large living rooms with patios and bright, airy interiors. Select homes feature washer/dryer connections. Located minutes from Downtown Decatur, our exceptional location near I-85,I-285 and Stone Mountain Freeway places you within easy reach of everything metro Atlanta has to offcer. Easy access to MARTA, excellent schools , shopping , recreation, international dining and entertainment. Open space to roam! Sparkling pool, soccer court, on-site laundry, clubhouse and wi-fi café. Walk to Best Friend Park, shops and dining. Beautifully renovated and updated just for you all in the heart of the City of Norcross close to Jimmy Carter off Buford Hwy. Excellent access to parks, international dining, entertainment and employment centers. Swimming Pool, Sport / Soccer Court, Picnic Areas, Tot-Lot, On-Site Laundry Facilities and. Furnished Apartments Available. Convenient to Main Street/Tucker Village, Global Mall and Gwinnett Place Mall’s International Shopping, Dining and Entertainment. Access to GRTA (Gwinnett Regional Transit). Walk to MARTA and shopping/dining. Beautifully renovated Community in central Doraville close to MARTA and international shopping and dining. Swimming Pool, Picnic Area, Tot-Lot Playground, On-Site Laundry Facility and Furnished Apartments Available. Convenient to Peachtree Corners, The Forum and Perimeter Mall Shopping, Dining and Entertainment Venues. Access to MARTA. Quiet, established residential location in booming Smyrna/Vinings. Beautifully-renovated quaint community of only 48 apartment homes tucked-away in the walkable and booming City of Smyrna/Vinings. Minutes from beautiful Lake Lanier! Fireplaces, large balconies or patios, washer/dryer connections and upgraded homes available all just for you! Beautifully renovated Community off 985 N. at exit 16; just for YOU and a quiet, serene location near Lake Lanier, Gainesville Elementray School and major employment centers plus minutes from shopping and restaurants. Picnic Area, On-Site Laundry Facility, Convenient to Lenox Square Shopping, Multi-Cultural Dining, Entertainment and MARTA. HOT WATER INCLUDED, NO GAS BILL! Close-in NE metro. Walking distance to shops and restaurants. On GRTA (Gwinnett Transit) with links to MARTA. Swimming Pool, New Gazebo and Picnic Area, Tot-Lot and On-Site Laundry Facility all in a Serene, Courtyard Setting Tucked Away in a Single-Family Neighborhood. Convenient to Multi-Cultural Doraville/Norcross and Peachtree Corners Shopping, Dining and Entertainment Venues. Access to MARTA. Convenient to the New Town Brookhaven, Lenox Square and Dresden Village Shopping and Entertainment Venues. Walking Distance to Brookhaven MARTA Station. Swimming Pool, Sport / Soccer Court, Picnic Areas, Tot-Lot, On-Site Laundry Facilities and Furnished Apartments Available. Convenient to Buckhead / Lindbergh and Lenox Square Shopping, Dining and Entertainment. Access to MARTA.